 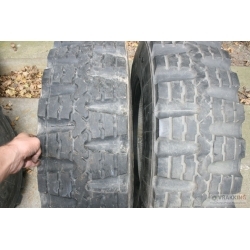 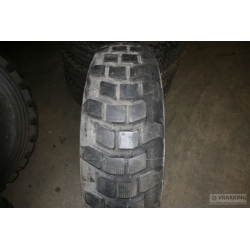 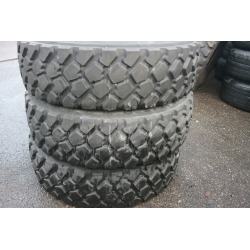 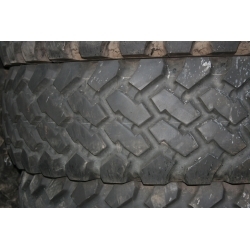 Truck/4x4 Tires There are 134 products. 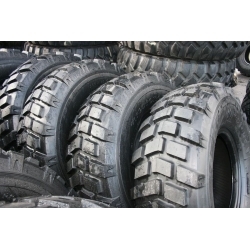 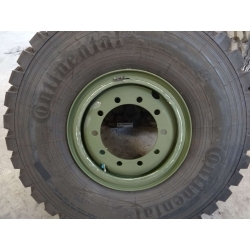 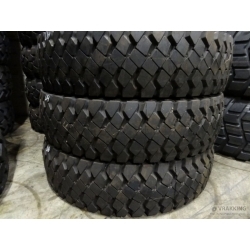 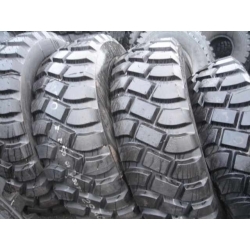 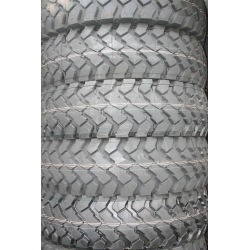 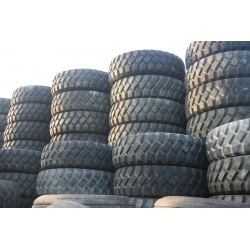 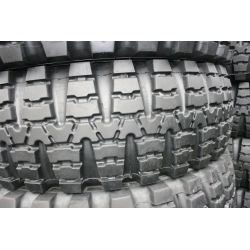 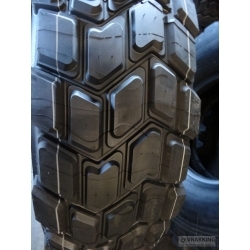 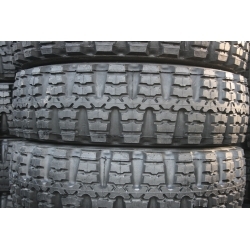 Tires for military Trucks, dessert trucks, all terrain tires, off the road tires, Unimog. 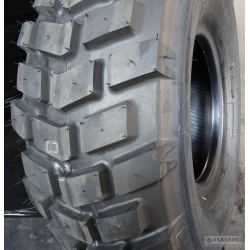 Complete with 10 holes wheel and tube.